© 2019 Mercedes-Benz Canada Inc. 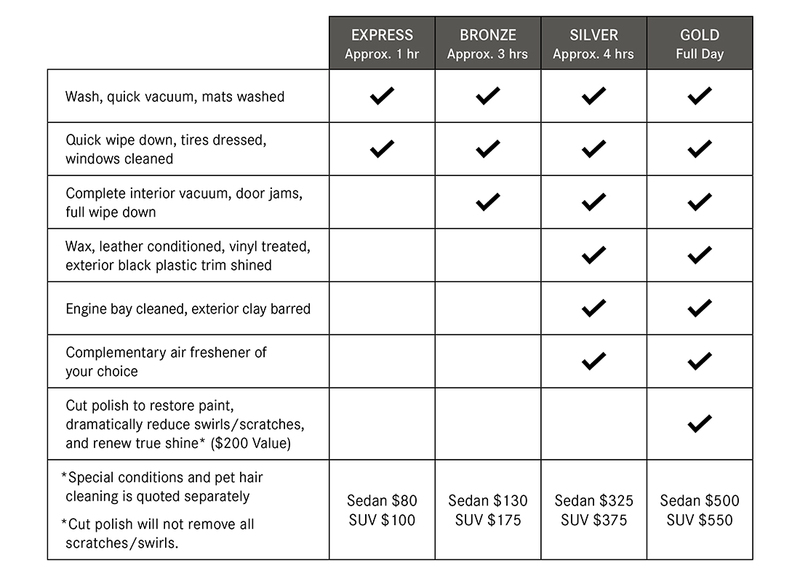 Please contact your Service Advisor for more details on our available detailing services and packages. Certain limitations apply. Offers may change without notice and cannot be combined with any other offers. See Mercedes-Benz Surrey for details or call (604) 581-7662.